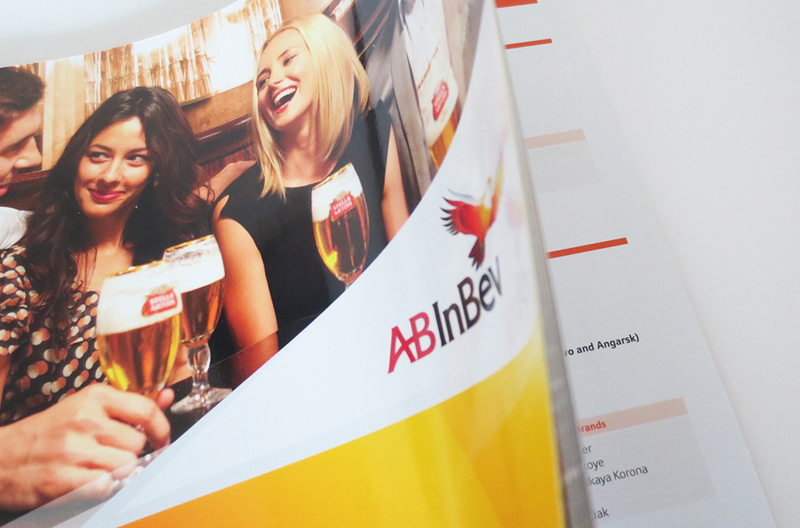 Anheuser-Busch InBev is the world’s largest brewer with over two hundred beer brands and thousands of years of brewing heritage. 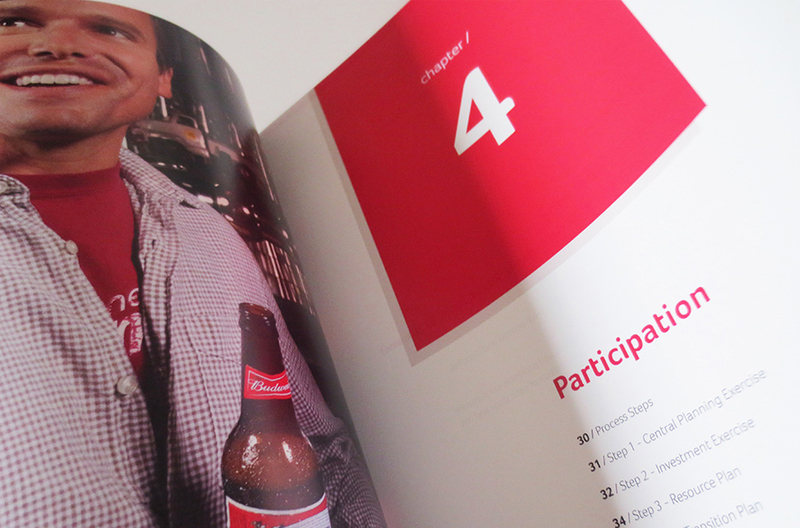 They produce a number of leading beer brands, including Stella Artois, Budweiser and Beck’s. 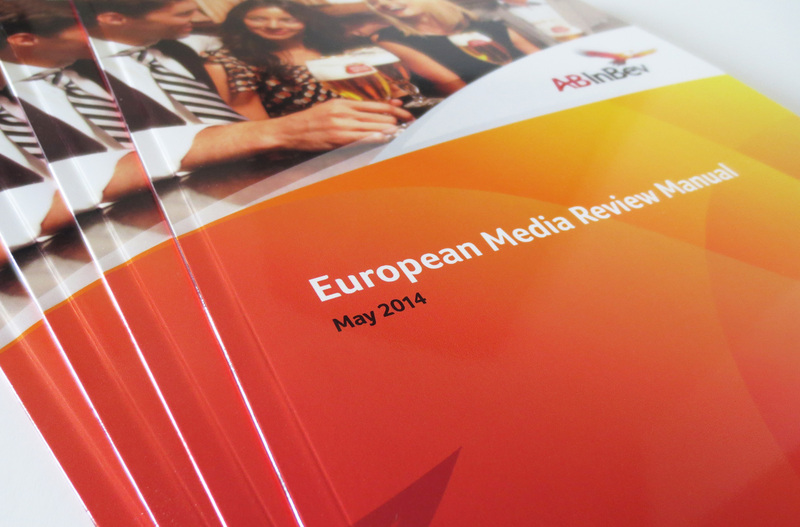 Every three years sees a review of their media strategy and budgets to realign with ever-evolving markets and consumer trends, ensuring they make the right connections with their customers and get the best value for their media expenditure. 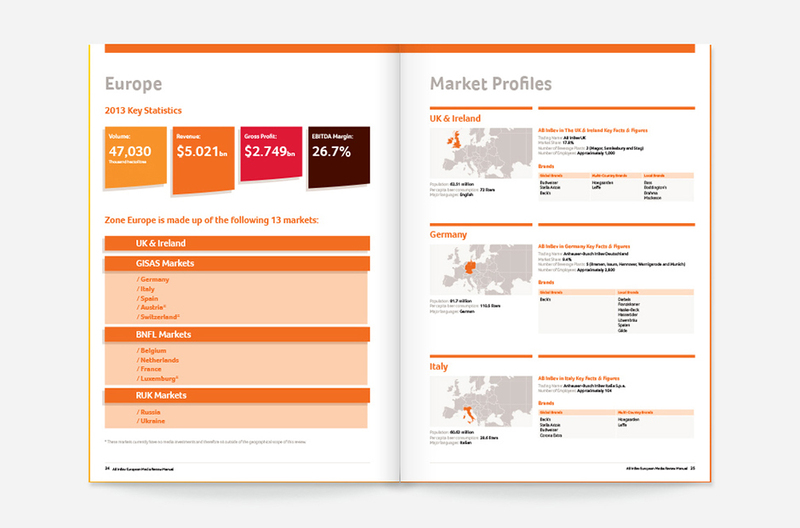 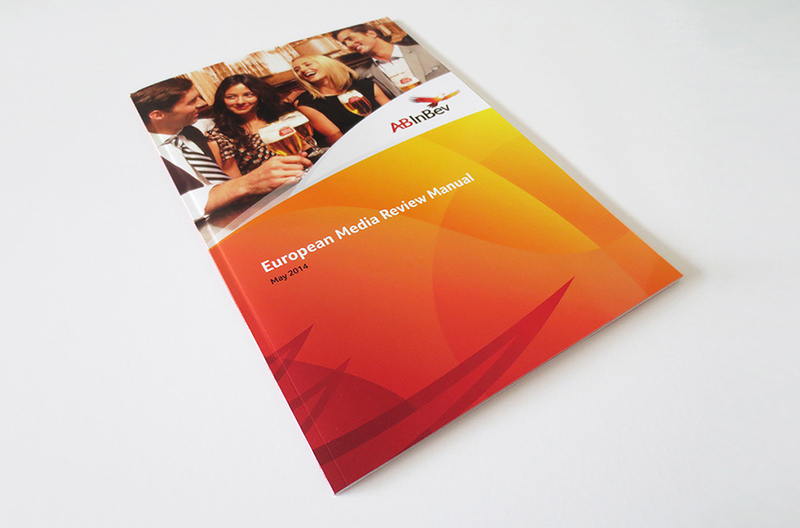 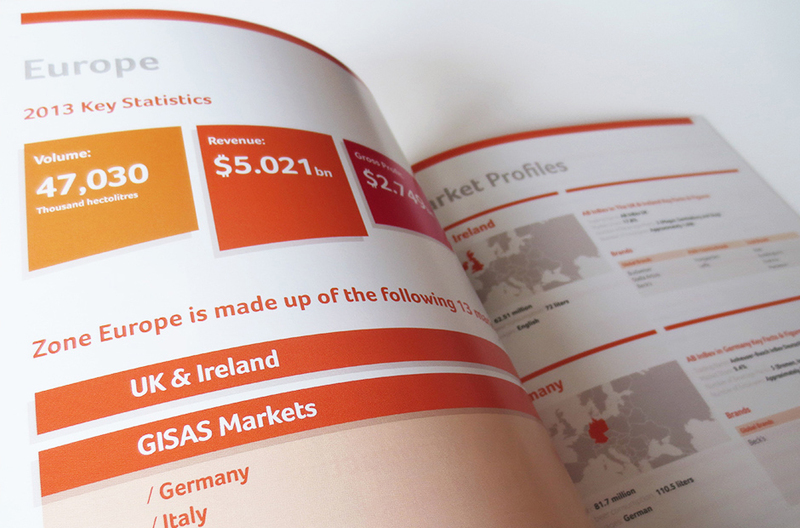 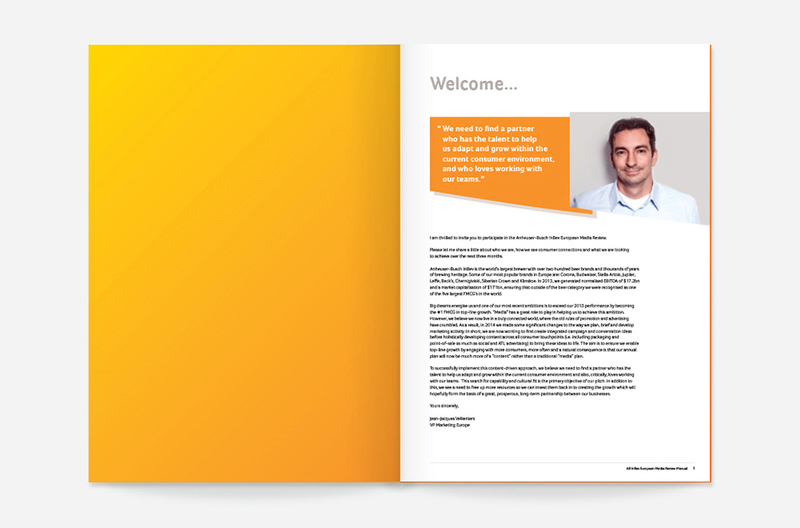 Working closely with media consultancy ID Comms, we designed and produced 2014 review manuals for Anheuser-Busch InBev’s European and US markets. 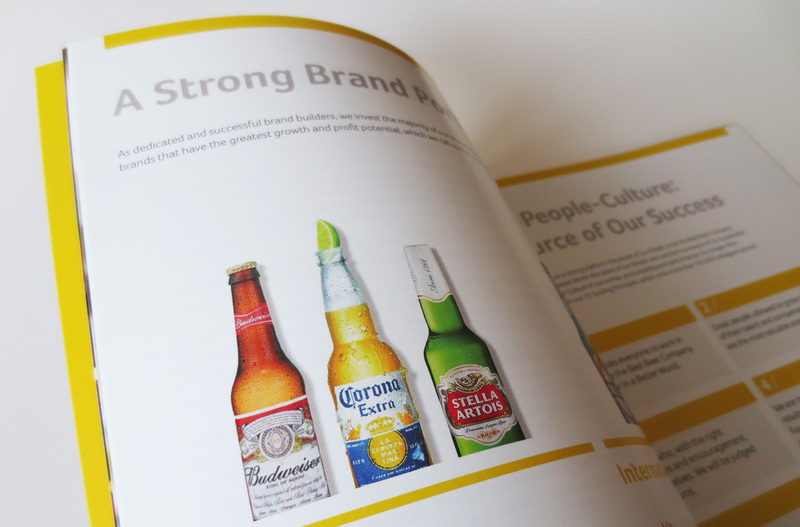 The books were distributed to global media agencies as an invitation to pitch for the contract and to become a valued partner of the world’s largest brewer.